Hayley Elton is a talented concert pianist with a multitude of musical talents associated with the piano. She began playing the piano at the age of seven, and by the time she was eight, she was the youngest person to gain entrance to the Guildhall School of Music. 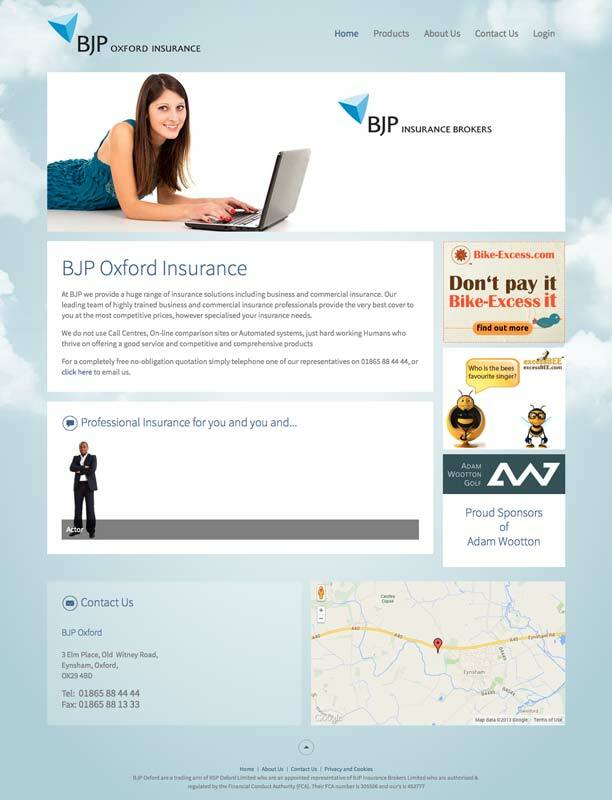 The Directors of RSP Oxford Limited have been working within the insurance industry for over 40 years and have built up some very trusting relationships with clients and insurers alike within this time. The company thrives on offering comprehensive, competitive and bespoke type products and tries to cater for all types of consumers whether it be personal, commercial or corporate. 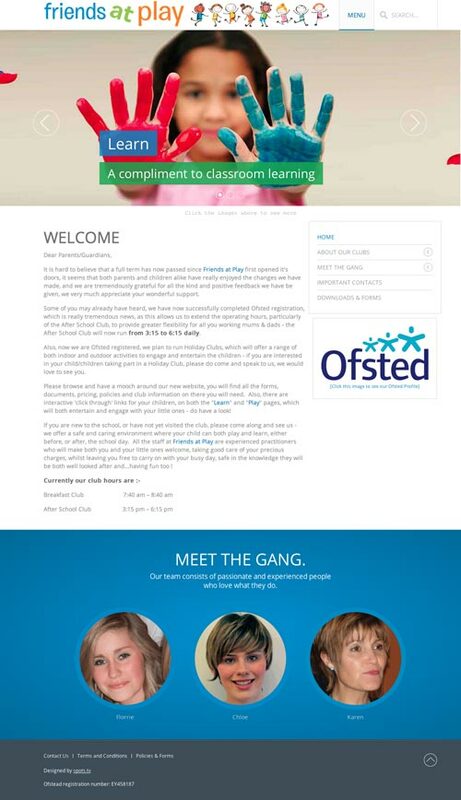 A small run business at a local school, Friends at Play needed a place online so parents could have easier access to them and their services. We tried to strike a balance between being attractive and colourful enough for the children attending, yet adult enough to look professional and informative. Trained as an interior designer Sarah Westacott spent 18 years working in London design consultancies. Through necessity and day to day life she stumbled upon reviving old frames for magnetic chalkboards and picture frames, each one brought back to their former glory by hand; thus each frame being a one-off. Sarah needed somewhere to showcase her unique business, and allow customers to better view her work without a physical store. With each unit being unique a website allowed Sarah to still showcase her older models and have a continual flow of products. 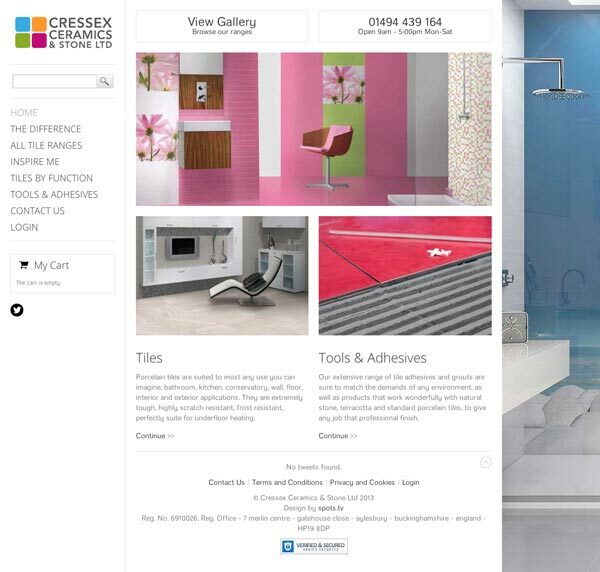 Cressex Ceramics & Stone developed out of their passion for tiles and excellent customer service. With their role being to make the buying experience a pleasurable one and to guide and help you make the right choice. It was up to us to replicate this online, complete with an online store capable of supplying products to the local area and further afield. 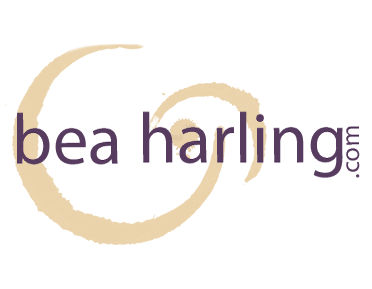 Bea Harling is a regular contributor to recipe books; creating ideas to inspire an enjoyment of everyday food as well as encouraging people to manage ingredients for special diets. You could say a lot of her work is behind the scenes; but this website really allowed Bea to put her presence front and center. 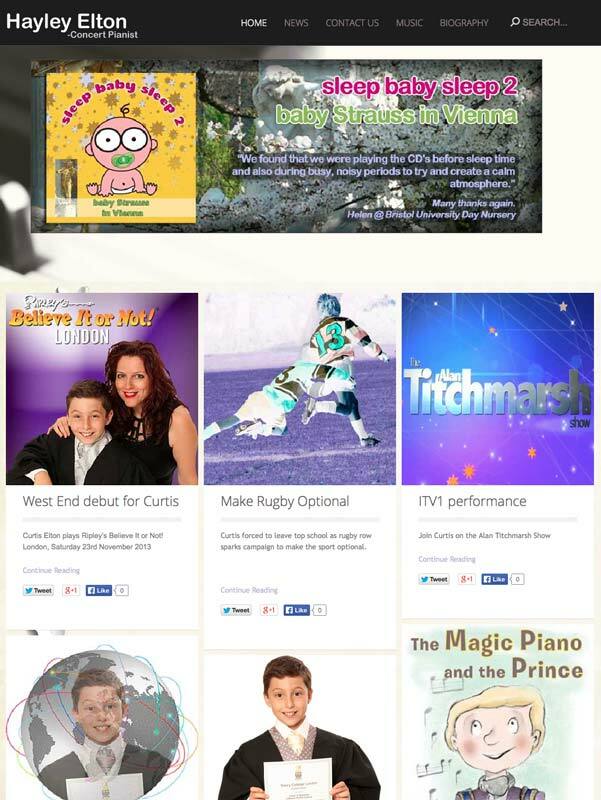 Emily needed an online portfolio to show case her work to prospective clients. 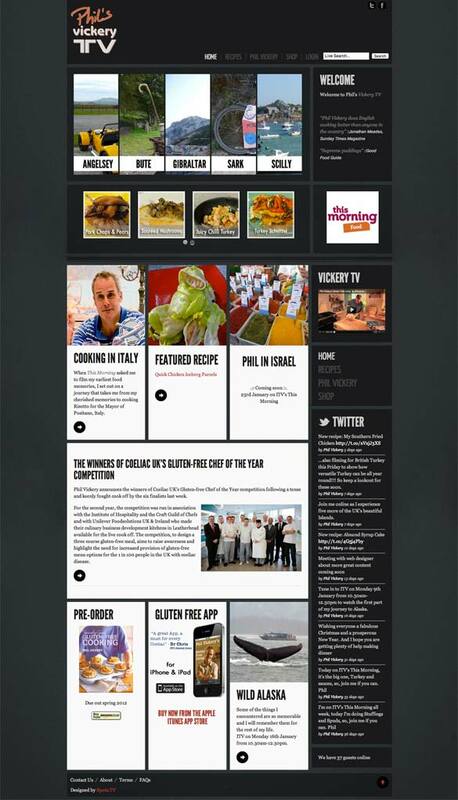 We needed to let the images do the talking and to not clutter the site too much; minimalistic was key here. Michelin star Chef, Phil Vickery been a part of the ITV's 'This Morning' family for over 12 years, with viewing figures in excess of 3 million, he is also regarded as one of Britain's favourite chefs. Phil wanted to be able to share his recipes, travels and passion for food with as wide an audience as possible. 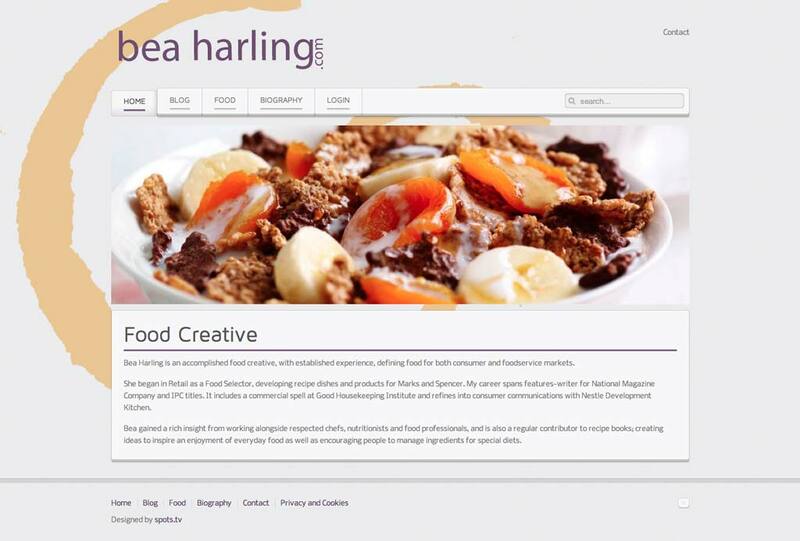 With hundreds of recipes and videos the site is a valuable resource for any aspiring cook. 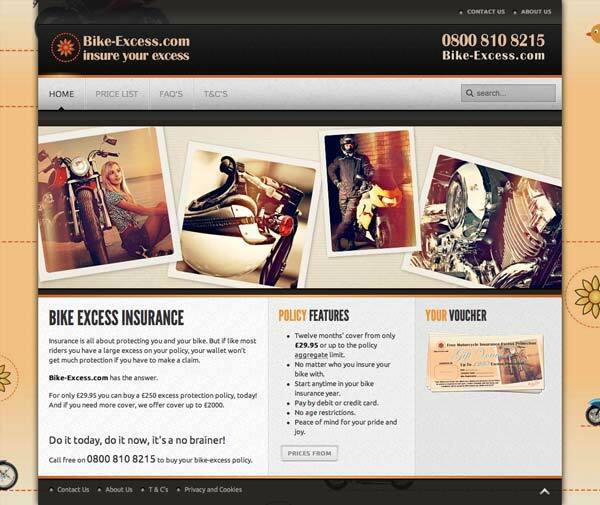 excessBEE provide protection for your insurance excess. They wanted to create a memorable brand that stands out in the crowd of insurance companies, with it being light hearted/friendly but simple and to the point. 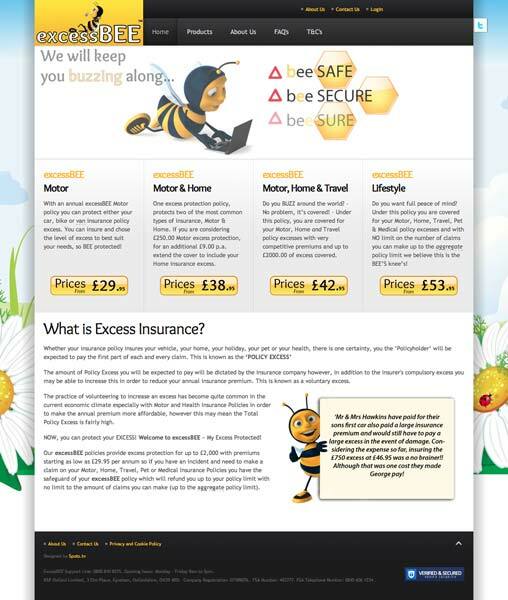 With this in mind excessBEE was born, an insurance company supposedly run by a family of bee's, each with their own characteristics and charm, working together to keep their customers buzzing along. Bike-Excess want to target bike owners specifically, this allowed us to really focus on the customers they were trying to reach. Bike-Excess almost mirrored the brief of excessBEE, but this time as it was geared towards bike owners we wanted to portray that classic bike feel throughout the site. 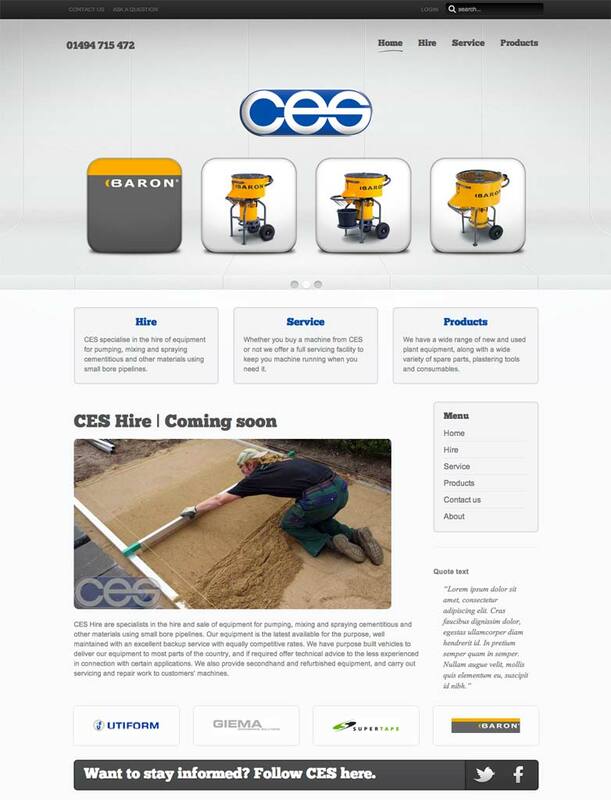 Specialists in the hire and sale of equipment for pumping, mixing, and spraying cementitious and other materials using small bore pipelines since 1983, CES Hire wanted to grow their online presence to match their real world reputation. 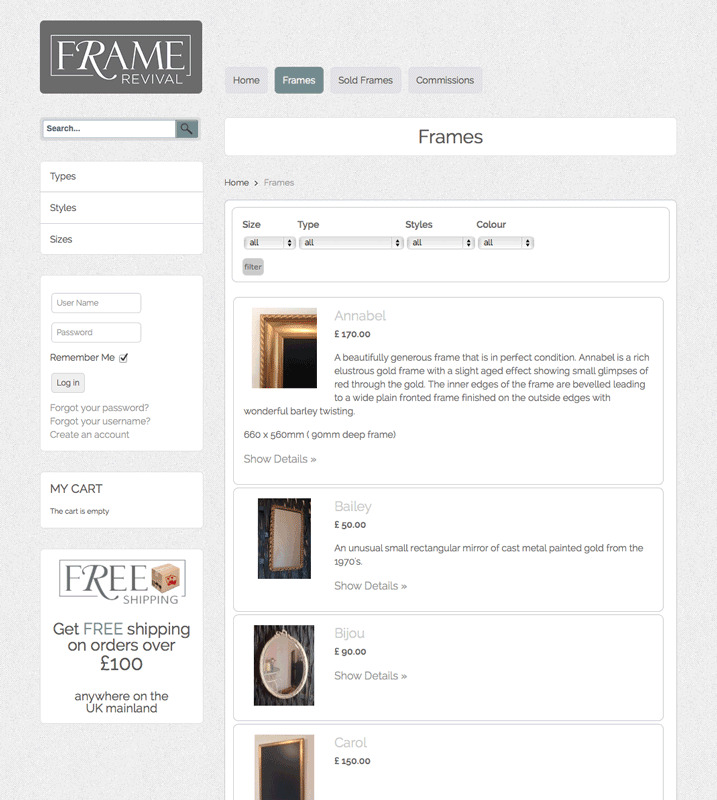 Enabling customers to view the whole range of products and see how they can be applied to real world situations. As well as increasing turnover and market share the website allows CES Hire to keep in-touch with its customers. Ridemaster spend all day on the telephones to insurers, but have seen throughout 2011 a small but growing percentage of insurers deciding not to take calls from Third Parties. The general tendency is towards large repair centres preferred by the large insurers. 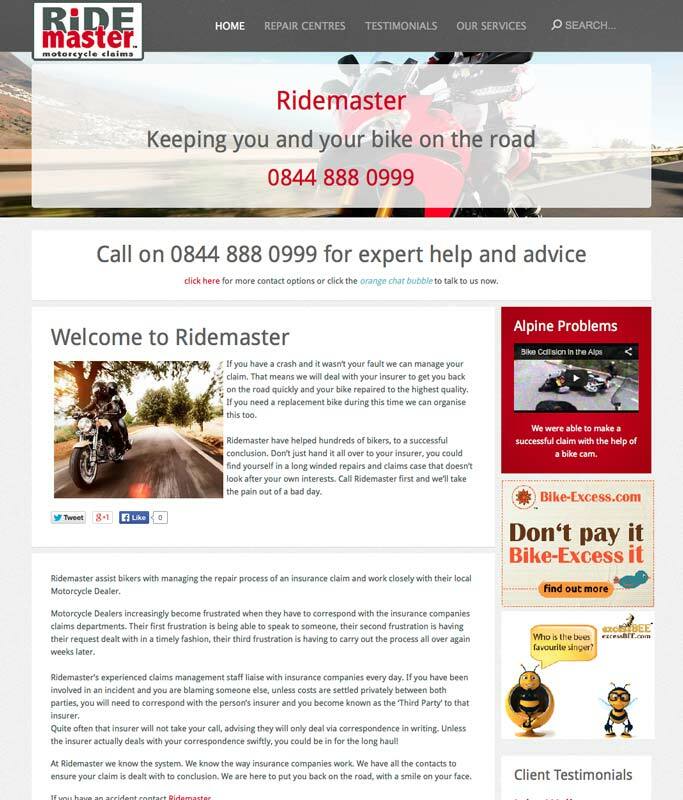 However customer have the right to choose, so Ridemaster decided to champion the small independent dealers and repair centres and help build a network of them to enable riders to get insurance services where they want them, locally. This strategy is working very well. The slick Facebook-like Chat for your website.